instruction he provided to the Masons of our District! 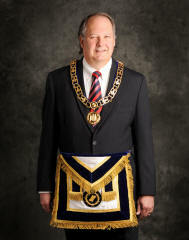 The use of the addresses, phone numbers, names, or other information in this Website for purposes other than official Masonic Lodge or Masonic District business is strictly forbidden by the Grand Lodge of Ancient, Free & Accepted Masons of North Carolina. Any misuse may result in Masonic and/or civil action.